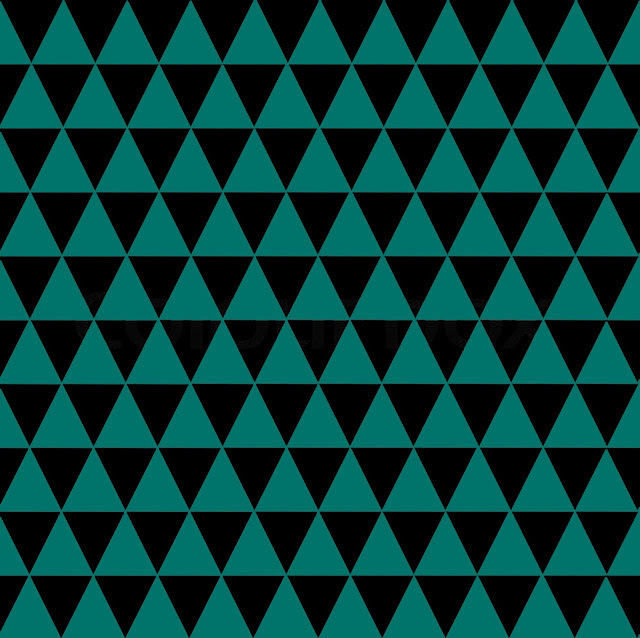 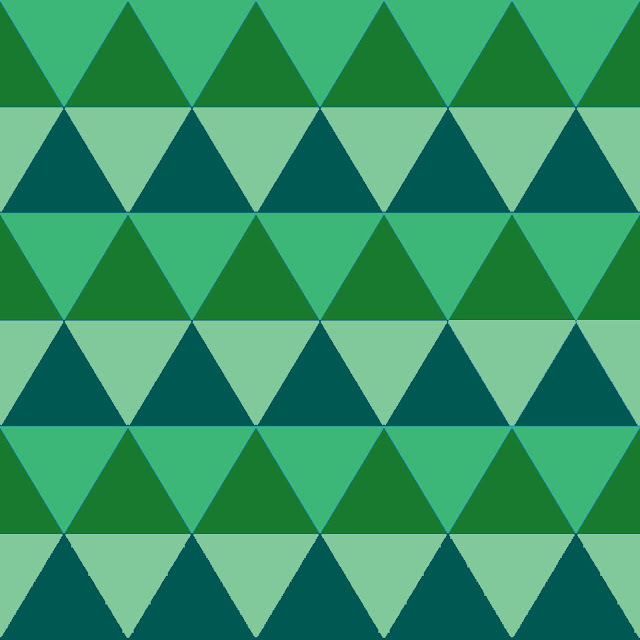 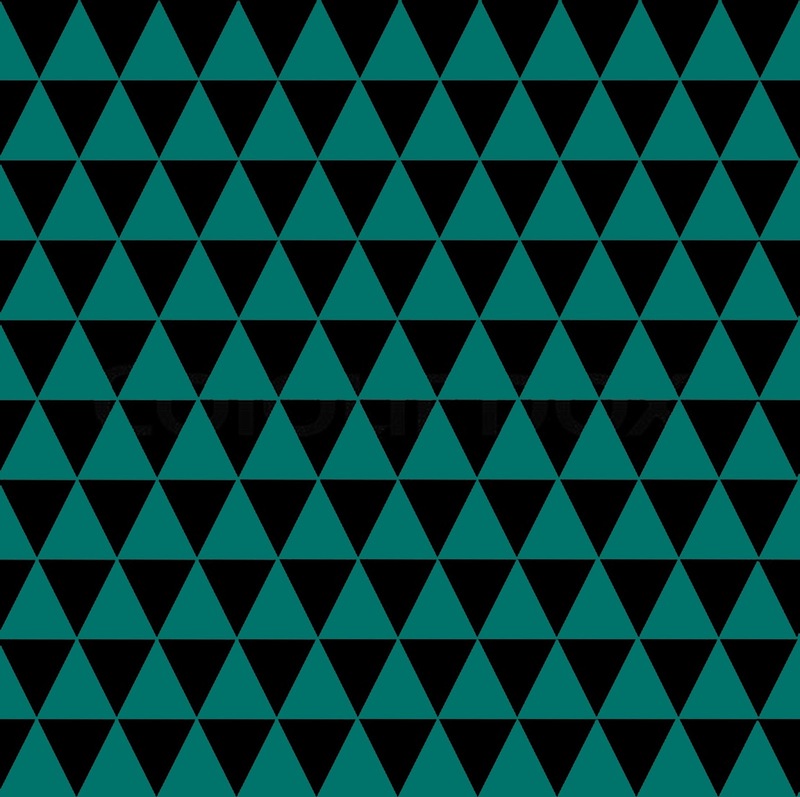 Doodlecraft: Triangles! 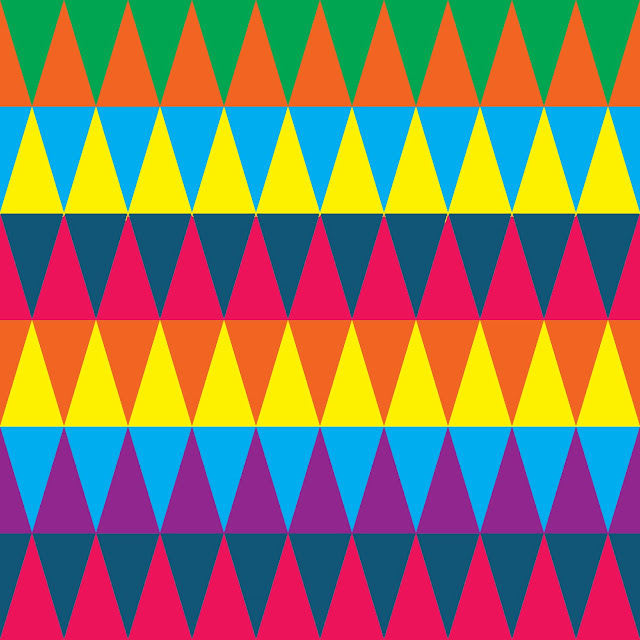 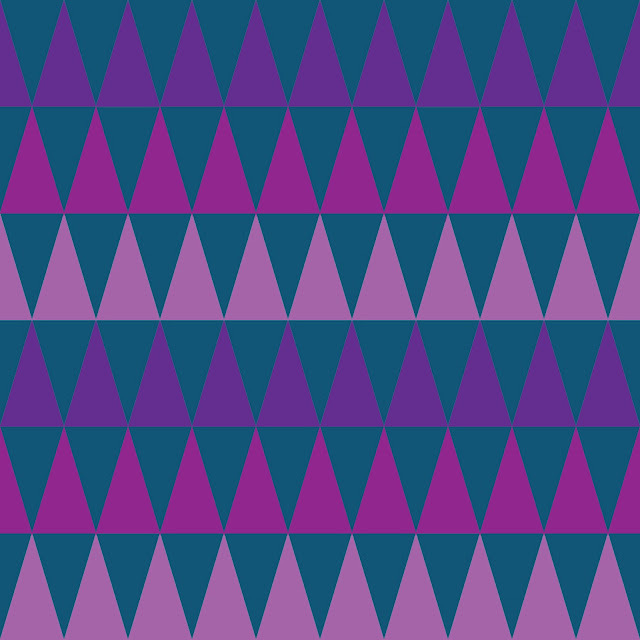 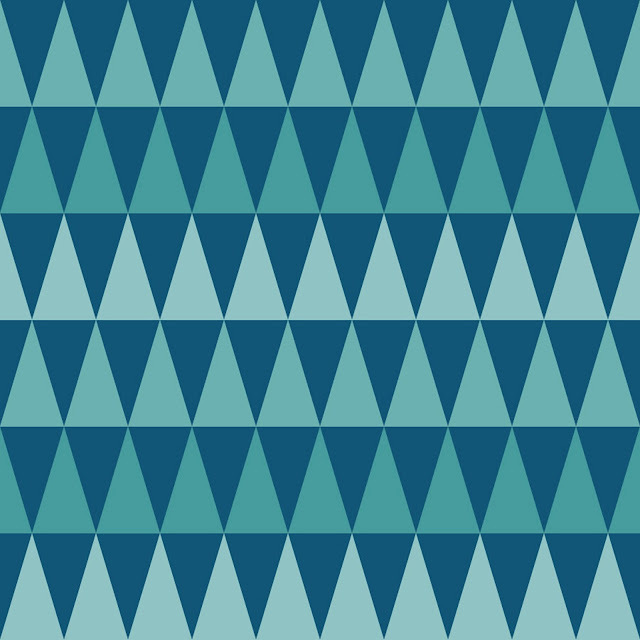 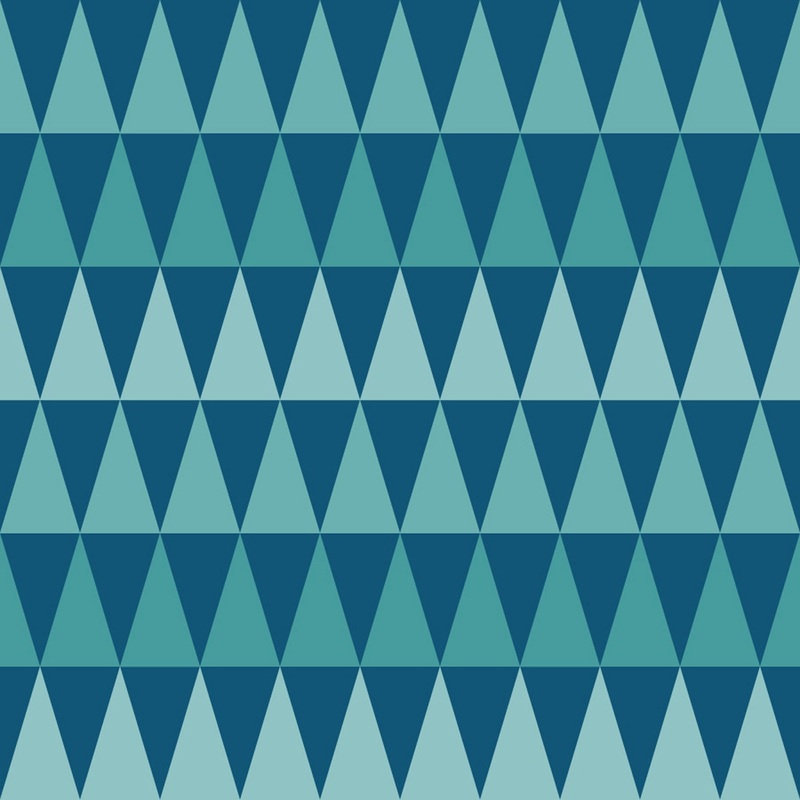 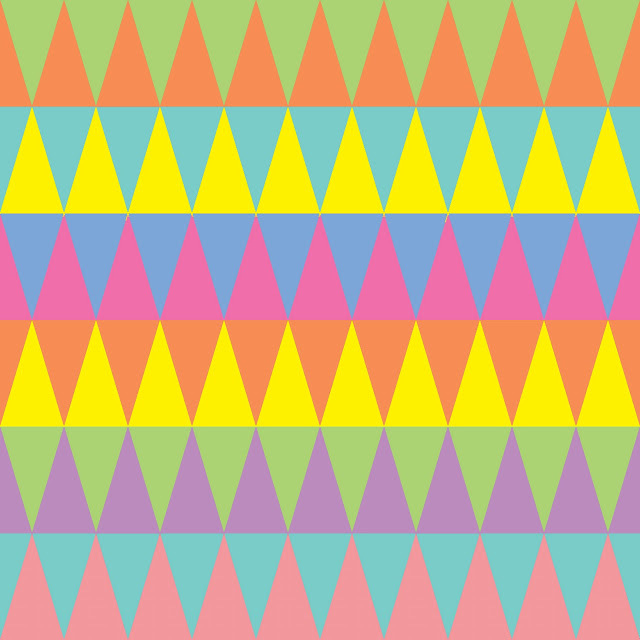 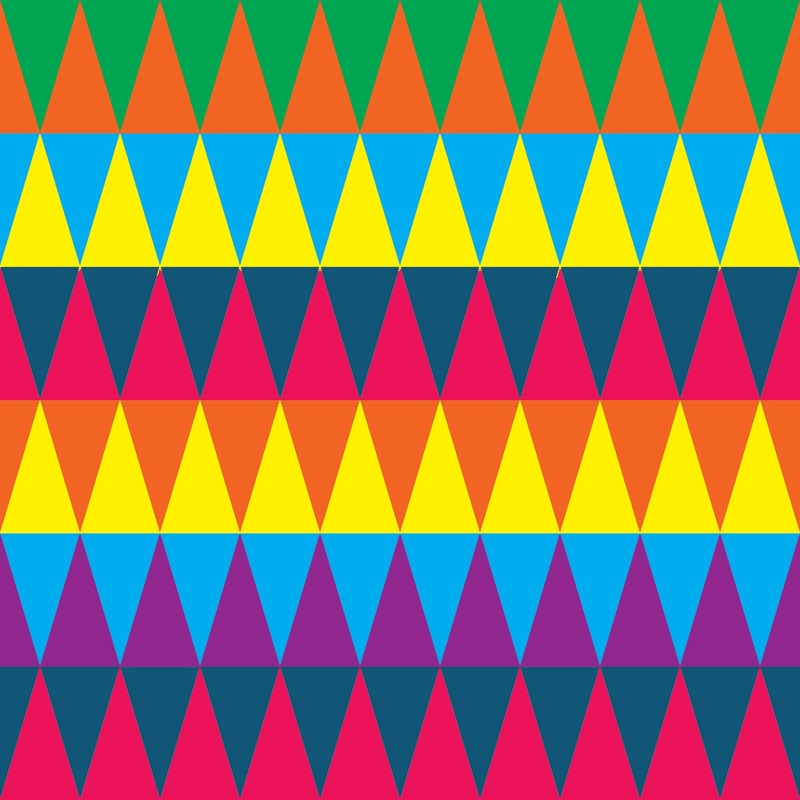 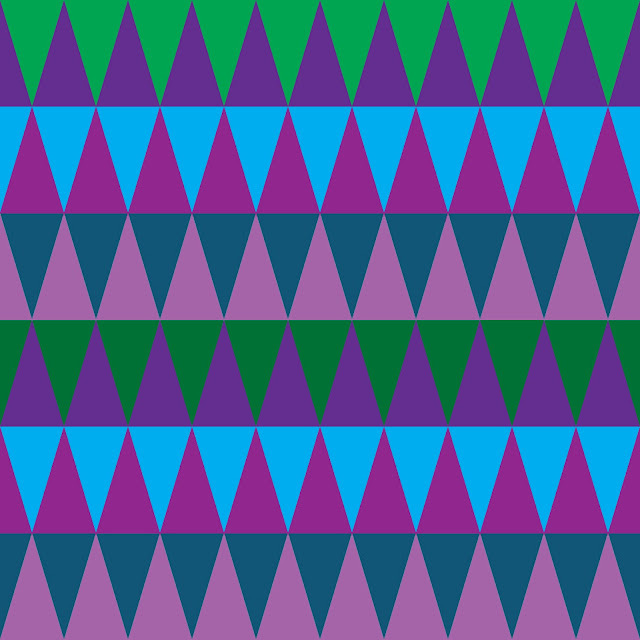 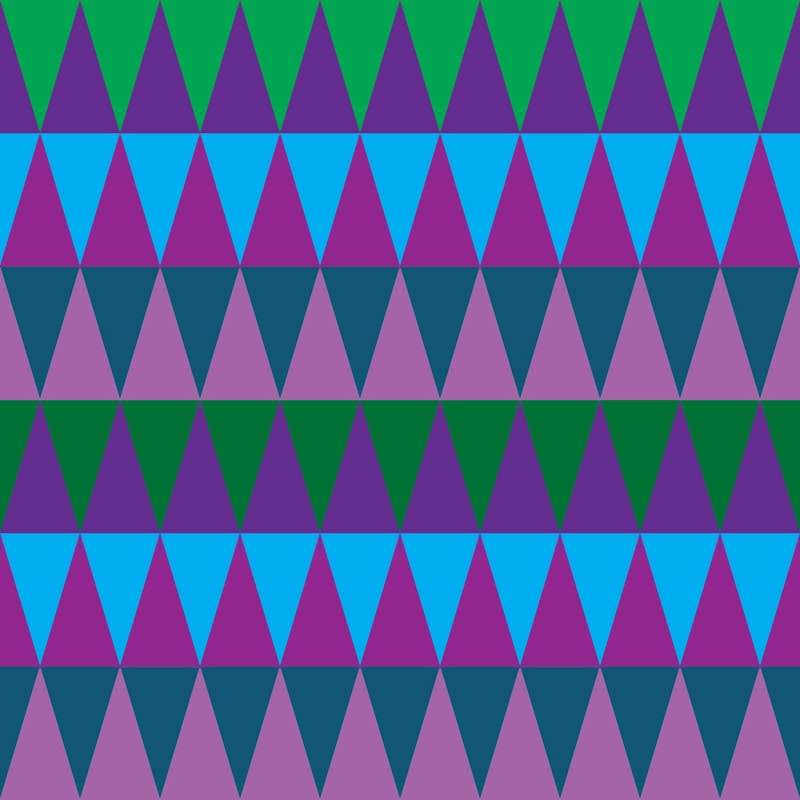 15 Colorful Geometric background FREEBIES! Triangles! 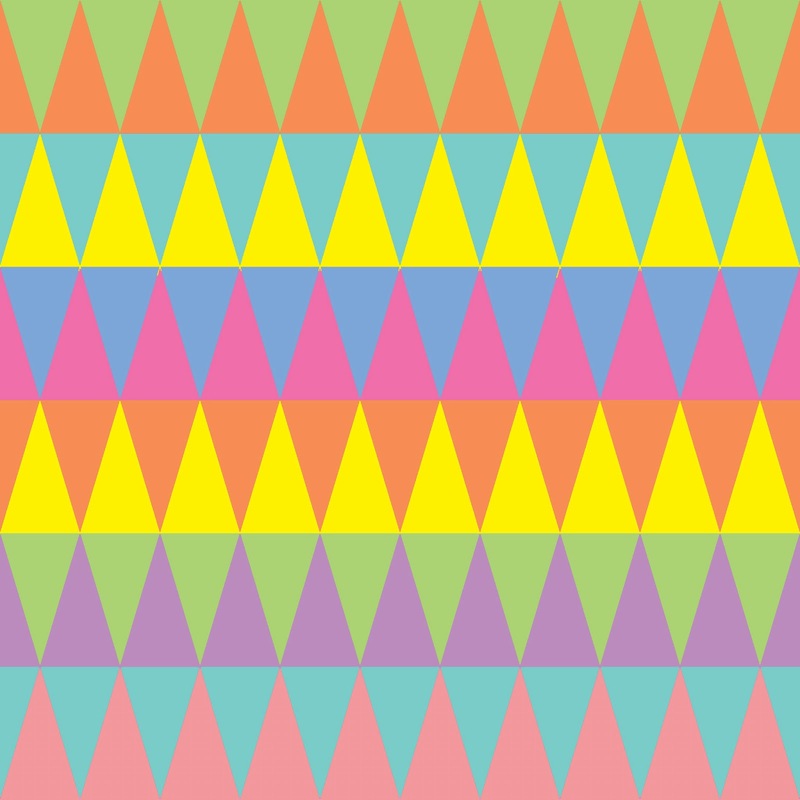 15 Colorful Geometric background FREEBIES! Right click to save off...for personal use!